Yokohama has been part of the Dakar 2018 challenge along with the SsangYong Spain Team and its Tivoli DKR vehicle, which, driven on the Geolandar M/T G003, managed to conclude the tough race in South America, on a meritorious position in its 40th edition. 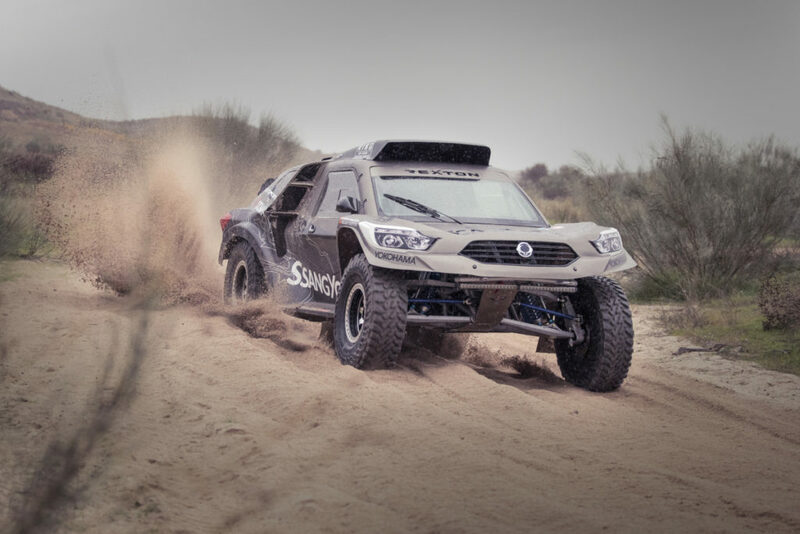 Next year, the SsangYong team will return to take part in the 41st edition of the Dakar, again led by Óscar Fuertes and his co-driver, Diego Vallejo, in a demanding race that will take place from January 6-17, exclusively in Peru. The race will start and end in the city of Lima. Throughout the ten stages, the teams will travel a total of 5,000 kilometres, of which 70 per cent will be sand and dunes. For 2019, the team sponsored by Yokohama will have a new vehicle, the SsanYong Rexton DKR, which will be equipped with Yokohama Geolandar M/T G003 tyres, in 37×12.5 R 17 size. 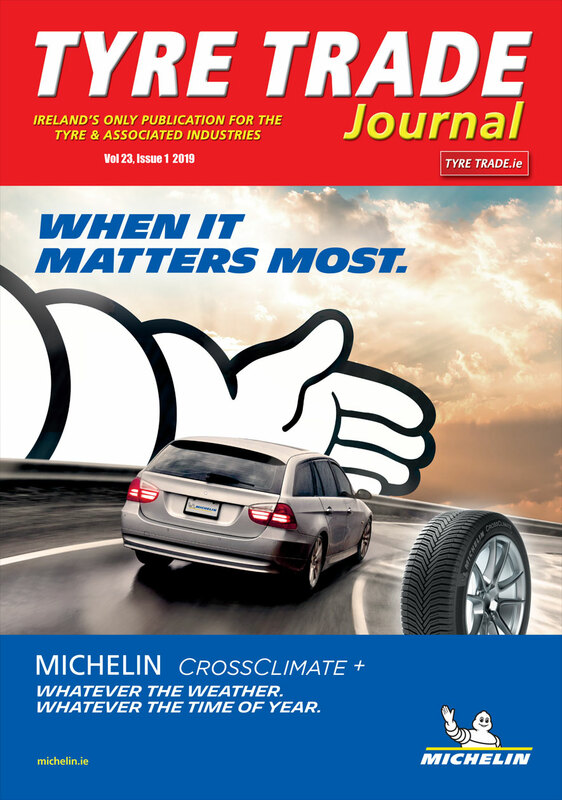 The Geolandar M/T G003 is the new off-road tyre of the Geolandar range for SUVs and Pick Ups from the Japanese premium tyre manufacturer, Yokohama. It provides extreme performance in off-road scenarios, from mud to rocks, dirt and gravel. The tread of the Geolandar M/T G003 includes a large mesh of blocks and sequential lamellae that helps the tyre to achieve excellent traction on various off-road surfaces. In addition, the Geolandar M/T G003 has a thickened sidewall with an aggressive block on the top side of the tyre. This block increases the resistance to cuts and wear.